Edible Gardening - Eat Fresh from the garden! Due to inclement weather, Friday 4/19 Brookgreen Gardens will close at 5:00 p.m. Brookgreen in Bloom events for this evening are canceled. 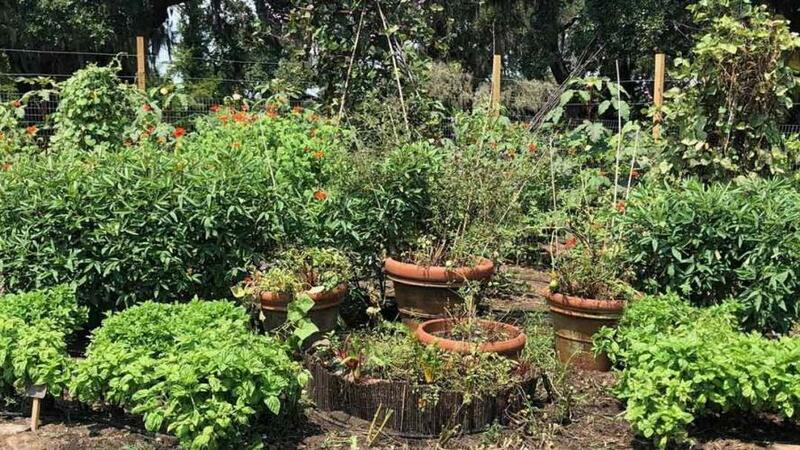 Tour Bethea's Heritage Farm Garden and enjoy a Farm to Table Cooking Demonstration each Friday evening. Learn about gardening techniques for vegetables, fruits, and flowers that can fit whatever size space you have.